1911. 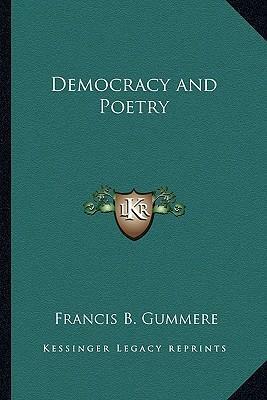 This particular sketch of the relations between democracy and poetry opens with a retrospective view of the institution, and closes with a sort of prophecy about the art. Contents: Democracy; Reaction; Whitman and Taine; The Functional Origins of Poetry; Democracy in Poetry; and Alma Poesis.